◆ NEED A CUSTOM SIZE OR MAP ?!?! Send us a message and we can create you one! 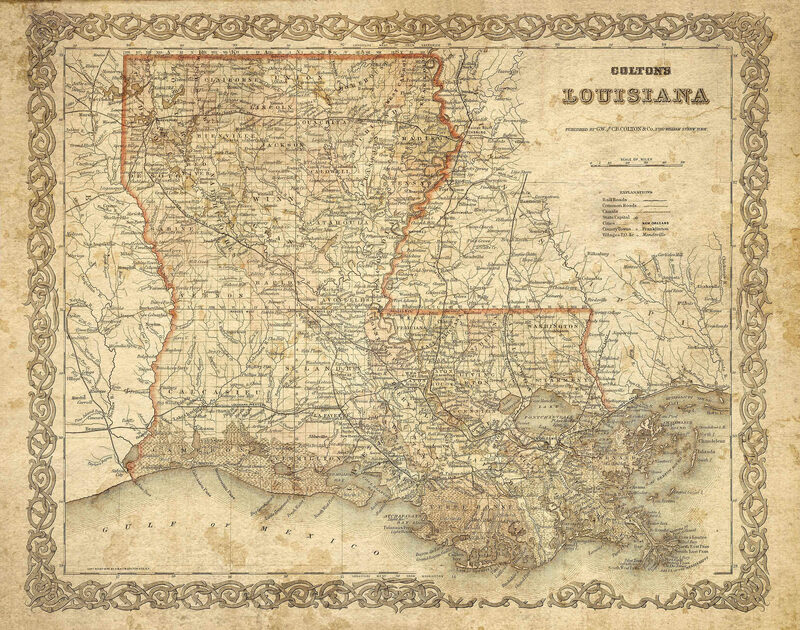 This Is a wonderful example of Colton's Louisiana Map from 1886. Joseph Hutchins Colton, known professionally as J.H. 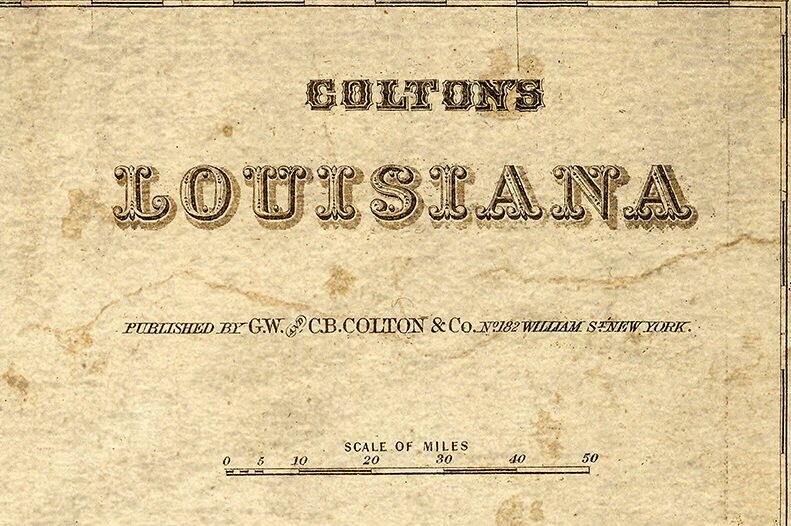 Colton, was an international leader in the map publishing industry between 1831 and 1890. 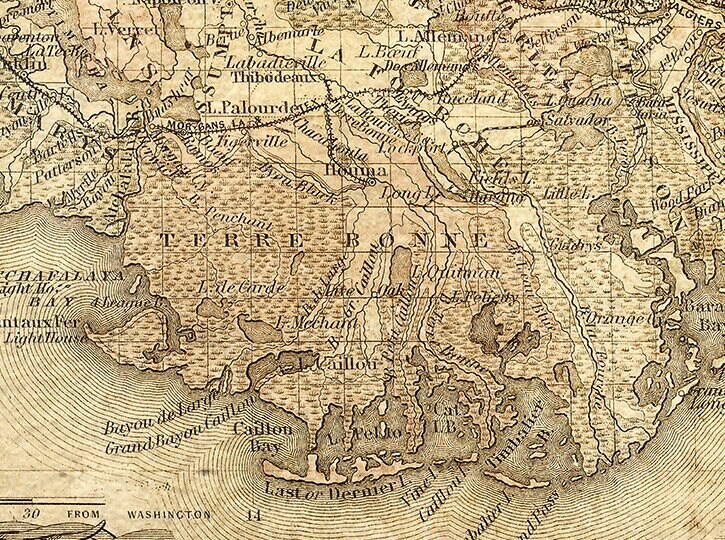 This Map shows Louisiana railroads, Common roads, township grid, cities, towns, swamps, and notable physical features. 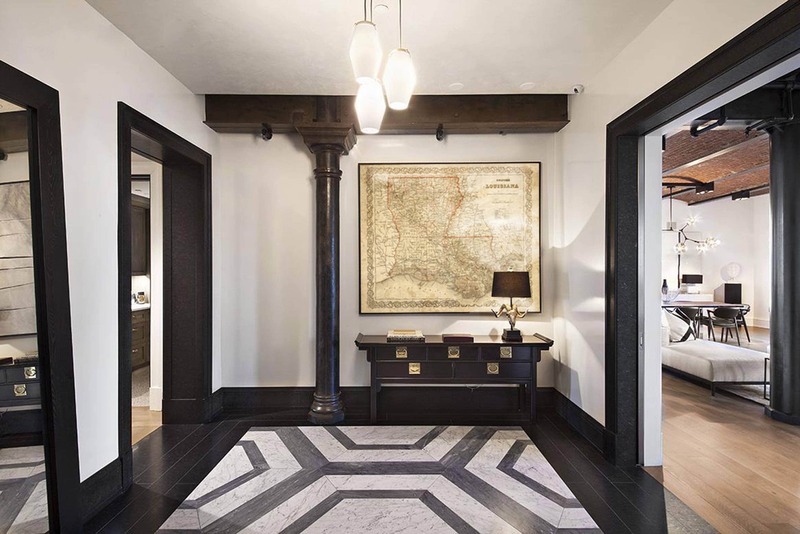 This map is similar to ones seen in those High end Shops for a fraction of the cost. Another great archival reproduction by VINTAGEIMAGERYX. Giclee print with Epson Ultrachrome inks that will last up to 208 years indoors. All our prints are printed to size. if You a white border for matting& framing just drop us a message. 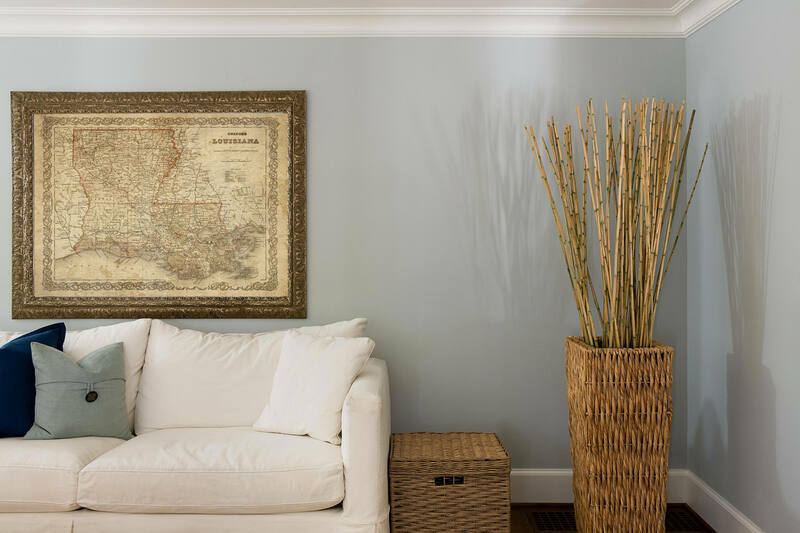 This 30 x40 map arrived in the time expected and was perfect. I took it to a local frame shop and it is now my favorite wall art in my home. Excellent value!